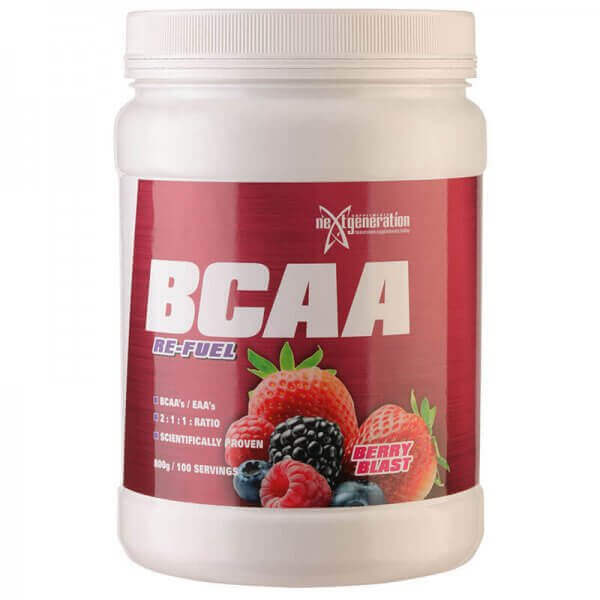 Great tasting soluble Branch Chain Amino Acids (BCAA) / Essential Amino Acids (EAA)! Tastes great and mixes easily. Re-Fuel comes in two delicious flavours (sour grape and raspberry) and is available in 2 different sizes. TIP: There are many benefits associated with the use of RE-FUEL for both endurance and strength athletes, including individuals just wanting to increase their amino acid intake. Please refer to the questions and answers which will explain exactly how to take RE-FUEL. 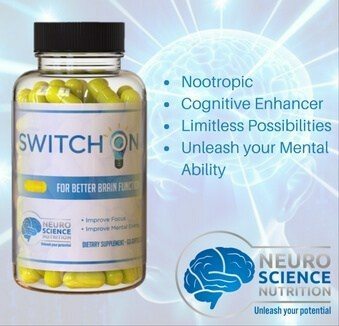 This unique formula is of unbeatable quality, taste and solubility, with added fluid replacement nutrients and fibre. Mixing in glass: To mix place 3 1/2 teaspoons of Re-Fuel into a glass and fill with 475ml of water, and stir with spoon for 15 seconds. 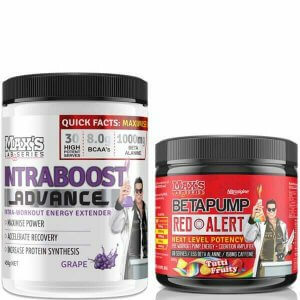 Take Re-Fuel pre-workout, during and post workout. Shake well prior to consuming. The food is not a sole source of nutrition and should be used in conjunction with a nutritious diet. The food should be used in conjunction with an appropriate physical training or exercise program. Not suitable for children under 15 years of age or pregnant women: should only be used under medical or dietetic supervision.